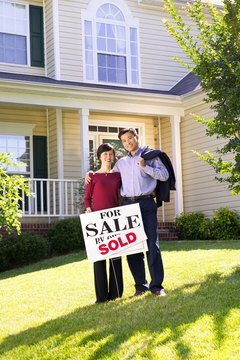 A home mortgage is a type of secured debt. When obtaining loans or using credit, you are taking on debt, which is categorized in one of two ways. Unsecured debt is when there are no assets backing the loan. The repayment is based on a contractual agreement between you and the lender that you received when you applied. Debt that is backed by collateral, called secured debt, is debt that is secured by the asset you purchased with the loan. This means that the asset can be taken back if you don’t pay. Examples of unsecured debt are credit card debt, medical bills, and student loans. With no collateral, banks and credit card companies charge high interest rates to accommodate the higher risk of default. 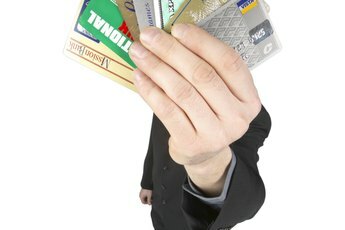 The average interest rate for a credit card was 14.45 percent in December 2010. Examples of secured debt are mortgage loans, auto loans, and many business loans. When you apply for a loan, you contractually agree that you may lose the asset for nonpayment. Because this type of loan is not as risky for lenders, interest rates for them are lower. In December 2010, the average interest rate was 4.71 percent for a 30-year fixed mortgage. 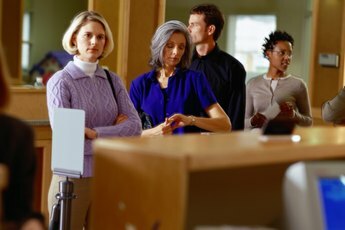 An applicant can also volunteer an asset as collateral to obtain a loan if he has a poor credit rating or wants a low interest rate. A home equity loan is an example of this type of secured debt. You can take advantage of less expensive secured debt products to substantially lower the total amount of interest you pay overall. A home equity loan is a popular solution for those who want to consolidate high-interest debt. Another benefit of a home equity loan is that interest payments are tax deductible up to a limit. The downside of a home equity loan is that it is now secured debt, meaning that if you cannot pay, you risk losing your home. In addition, getting a home equity loan can be a disadvantage if you eventually file for bankruptcy. When you file for bankruptcy, most unsecured debt is dismissed. However, you’ll still have to pay your secured debt if you want to keep the property. There are two types of bankruptcy. Chapter 7 bankruptcy means that you must sacrifice your secured assets and sell off any other assets to pay off as much unsecured debt as possible. In Chapter 13 bankruptcy, you are given the opportunity to reorganize your debts and pay them off over a period of three or five years. A court trustee values your assets and this amount determines how much unsecured debt you'll pay. 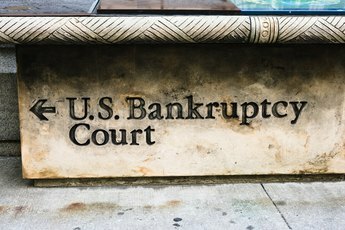 In both cases, most bankruptcy filings are “no-asset” cases, meaning that by this time, most assets have already been sold off. 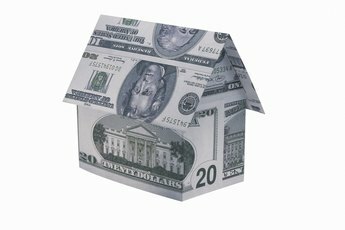 If you got a home equity loan to consolidate unsecured debts, it cannot be dismissed. While you will be able to keep your home, you’ll still have to pay the debt. Can You Be Sued and Lose Your House From Unsecured Credit Debt?